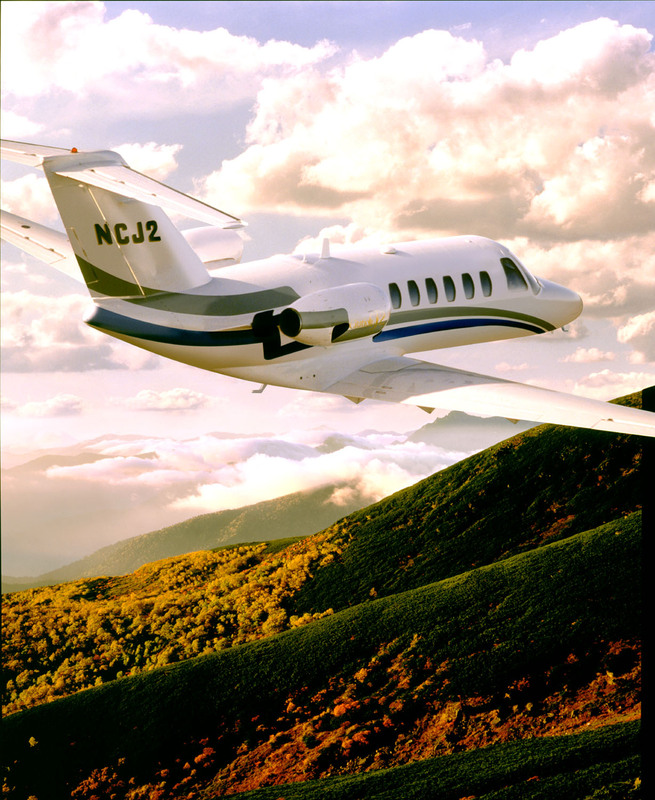 A client and friend is a financial professional with a very focused niche – he helps people who buy aircraft in California legally avoid sales tax on these purchases. And these days, with governor moonbeam in the driver’s seat, this can be a lot of coin. He has been doing this since Abe Lincoln was shot and is the preeminent provider of this kind of service in the state. (http://www.aeromarinetaxpros.com). No surprise then that he decided to write a book about the subject. He wasn’t sure what the title should be and so he came to On Target to conduct a survey to find out. We put together a survey of 5 possible titles for the book and sent the survey to his very considerable data base. Of the five, I personally thought one particular title would come out head and shoulders above the other four. It was the second one on the list. The client told me he personally thought that title would be the winner as well. When the results came in, the winning title was overwhelmingly popular, 70% selected it. Except it wasn’t the one the client or I thought it would be. Ours favorite got a smashing 4.3% response. Survey results never cease to amaze me. It’s why I’m in the business. If you think you know what your customers consider awesome about your product or service, if you haven’t asked them directly, the answer might surprise you. On Target has been conducting surveys for clients for more than 25 years, and we continue to be amazed at how consumers think. If you need to get into the minds of your prospects in ways that will open up the door to more sales and income, give us shout.